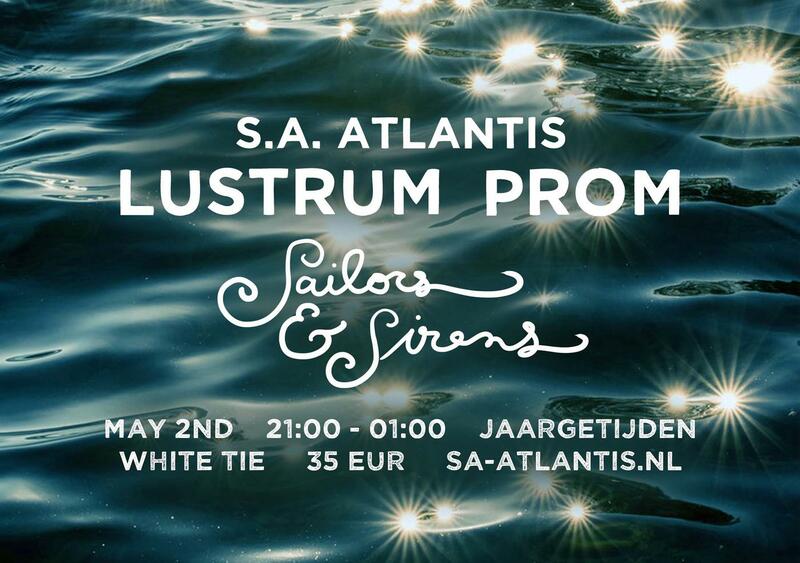 The time has finally come: You can sign up for the first amazing S.A. Atlantis Lustrum Prom. There are two options for you if you are a fellow Atlantfish: you can participate in the Dinner and the Gala, or you just sign up for the Gala. 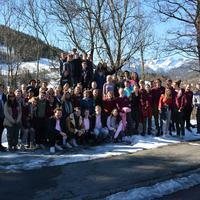 There will be a fun program during dinner, looking back at the previous years, and a three-course meal. The only thing that is not included in the dinner price is drinks, but there will be an open bar with unlimited (alcoholic) drinks at the Gala. If you are not a fellow Atlantfish, you can still sign up for the Gala, but not for the Dinner. Atlantish have the option to bring a +1 to Gala (and Dinner). Tickets for both dinner and Gala cost €47, while only joining Gala costs €35. 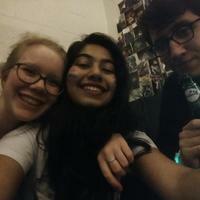 Signing up is possible until the 24th of April at 23:59! You don’t want to miss this amazing night! 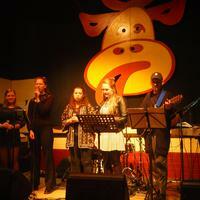 Come join us on the 2nd of May, starting from 9pm till 1am, we will welcome you at the Jaargetijden in Enschede. Come bring your friends and all people you know for this epic prom!